Join us for this annual celebration throughout the week. If you can’t make it on Thursday or just want to do it all again, we will be ending this week long celebration with crafts and stories and State Rep. Anita Kulik again in the Lincoln Gallery on Saturday April 13 from 10:00 am to Noon. 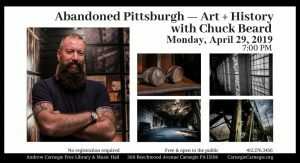 For a look inside some of our city’s hidden historical sites, join photographer Chuck Beard for “Abandoned Pittsburgh — Art + History.” Discussion will include a visual presentation of Western Penitentiary, Carrie Furnace, Duquesne Steel Works, St. Nicholas Croatian Catholic Church, Carnegie’s Husler Building and more, plus a behind-the-scenes look at an industrial photo shoot. Chuck Beard is the founder of the Abandoned Pittsburgh project, which has led to the publication of three books in the Abandoned Pittsburgh series, with more planned for the future. The project documents the Steel City’s forgotten industrial and community sites where “beauty in decay” still exists. He is Art Director at Pittsburgh Magazine and a prolific photographer in artistic and journalistic media. He lives in the North Hills of Pittsburgh. 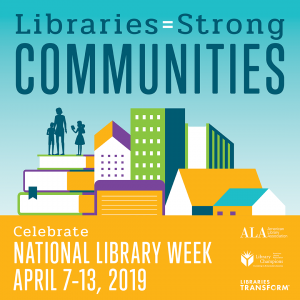 Membership is free to residents of Allegheny County, Pennsylvania and as a member of the Allegheny County Library Association, your ACFL&MH card can be used in any of the county’s 45 libraries. A picture ID with proof of home address is required. Persons under age 18 must have a parent or legal guardian’s signature on the application along with their parent/guardian photo ID. Any of the following are acceptable forms of photo identification: Click here to apply for a library card. The library has public computers with high speed internet access. Your library card (in good standing) is required to access the public computers. In addition, wireless internet access is provided free of charge. Please note this is an unsecured network. 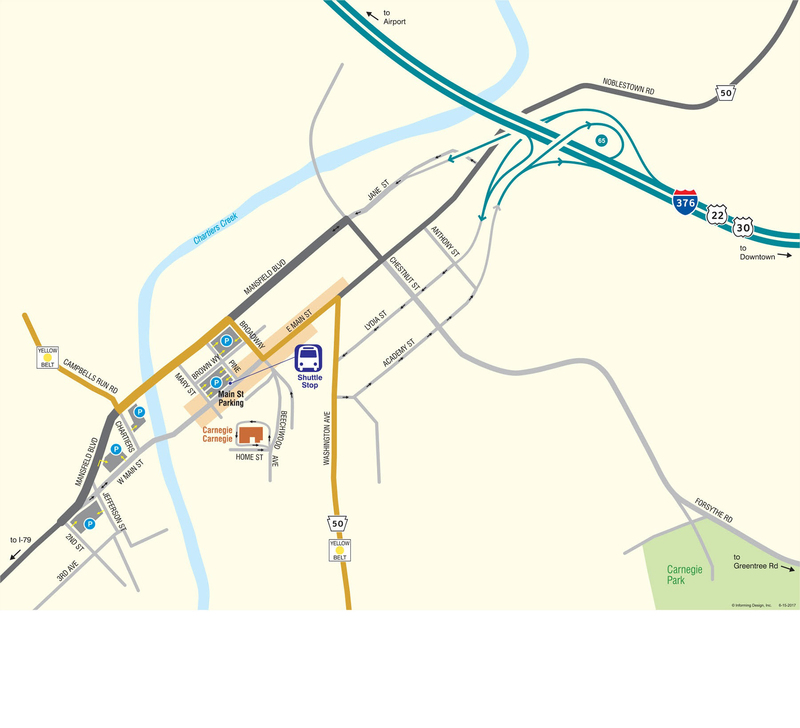 In addition to the free Wi-Fi in the library, we also offer to Carnegie Borough residents Hot Spots that are available for check out. For more information you can view our policy here or ask at the Circulation Desk. In addition to all of the typical materials you would expect to find in a library we have Microfilm (Census, Carnegie Newspapers, and Allegheny County Veteran Burials). We also have an extensive collection of Civil War reference books and circulating items, including the 1890 Civil War veteran census, and register of enlistments in the U.S. Army (1861-1865). Espy Post Curator, Diane Klinefelter, is a professional genealogist specializing in Civil War records. Diane can be reached at 412-76-3456, x9. While we accept donations, we reserve the right to choose whether we add them to our collection, sell them, or recycle them. 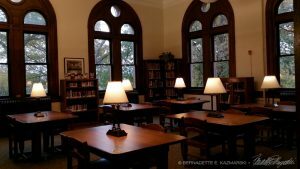 The library accepts donations with the understanding that they will be added to the collection only if appropriate and needed. If they are not needed because of duplication, condition, or outdated information, the donor gives approval to dispose of them. 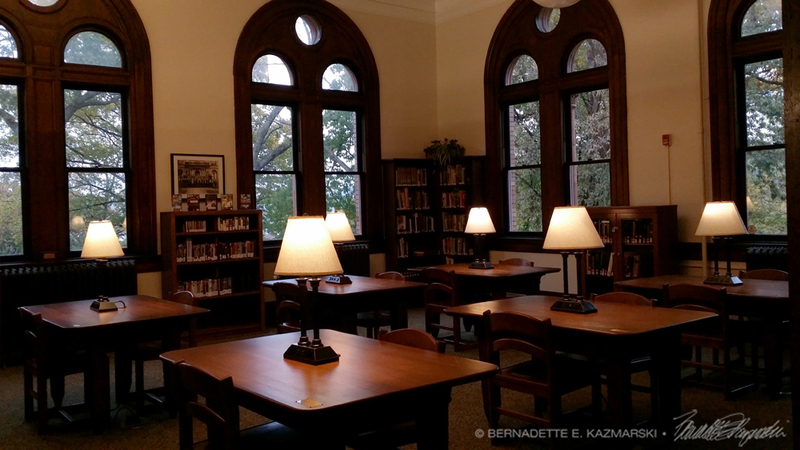 The Andrew Carnegie Free Library encourages and appreciates donations as long as they are clean, free of mold, musty or cigarette smoke smells, water and/or bug damage, markings, stickers and other visible defects. 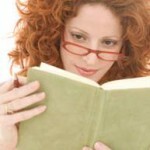 We do not accept encyclopedias, Reader’s Digest condensed books, magazines, textbooks or VHS tapes. 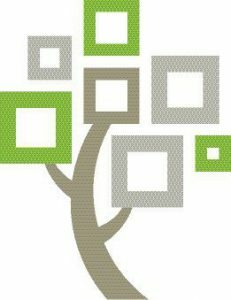 The ACFL&MH is excited to announce that we have become an affiliate library of FamilySearch International. As an approved affiliate, patrons have access to the records of the largest genealogical organization in the world to learn more about their family history. Currently there are over 400,000 original records in digital format. Patrons may access FamilySearch services free of charge during normal library hours on any of our public computers. For more information, or to schedule an introductory tutorial please call Diane Klinefelter, 412-276-3456, x9 or e-mail klinefelterd@einetwork.net. The IRS no longer supplies tax forms in bulk to libraries. For more information on the IRS visit www.irs.gov. We can download and print tax forms from their website at a cost of 20 cents per page. Unfortunately, we cannot advise patrons on tax matters.